K. Michelle has revealed the details for her upcoming third album. The singer-songwriter – real name Kimberly Pate – christened her next studio collection “More Issues Than Vogue” and will release it later this year through Warner Music Group / Atlantic Records. 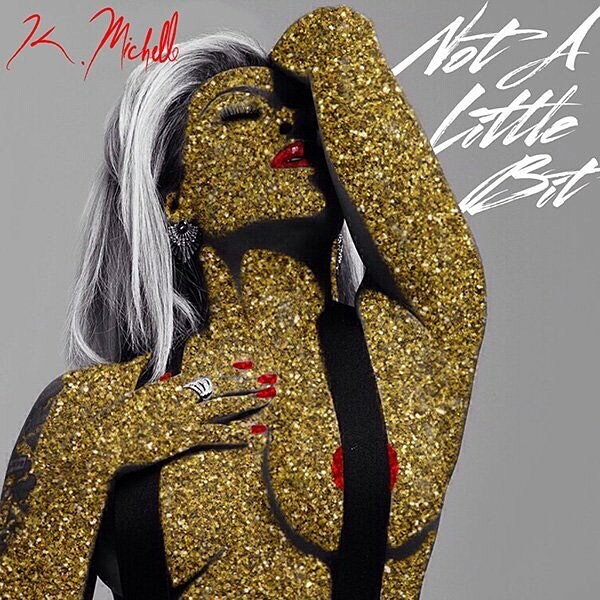 Lead single “Not a Little Bit” – now available for download via iTunes – was co-written by Kelly Price and produced by Anthony “Shep” Crawford. The follow-up to 2014’s “Anybody Wanna Buy a Heart?” reportedly features further songwriting contributions from Diane Warren (Beyonce), Sevyn Streeter (Ariana Grande), Priscilla Renea (Rihanna), and Ilsey Juber (Majid Jordan). On the production front, K. Michelle has teamed up with Pop & Oak (Usher), Knox Brown (Mary J. Blige), Corporal (Ne-Yo), Eric Hudson (Omarion), The-Dream (Ciara), Harmony Samuels (Jojo), and Troy Taylor (Kehlani). Peep the tracklisting for “More Issues Than Vogue” below. 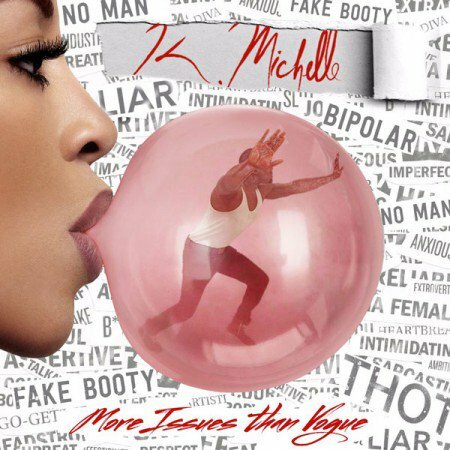 K. Michelle has unleashed her new single online. The singer-songwriter – real name Kimberly Pate – posted the audio clip for “Not a Little Bit” to her YouTube channel on Thursday (January 21, 2016). “Not a Little Bit” – now available for download via iTunes and all other online outlets – was co-written by Kelly Price (Faith Evans, Whitney Houston) and produced by Anthony “Shep” Crawford (Tamia, Deborah Cox). As mentioned in earlier posts, K. Michelle’s upcoming third album is scheduled for release later this year through Atlantic Records. The still-untitled project reportedly delivers additional productions from Pop & Oak (Rihanna), Harmony Samuels (Ciara), Corporal (Ne-Yo), Eric Hudson (Mariah Carey), Knox Brown (Emeli Sande), and Danja (Keri Hilson). On the songwriting front, the follow-up to 2014’s “Anybody Wanna Buy a Heart?” boasts contributions from Priscilla Renea (Clean Bandit), Sevyn Streeter (Ariana Grande), Ilsey Juber (Jennifer Lopez), and The-Dream (Beyonce). Listen to the audio clip for “Not a Little Bit” below.